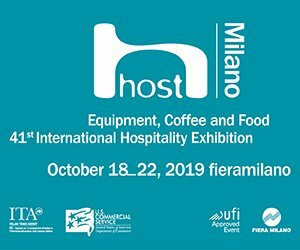 news Archives - Кофемолка-дозатор, Кофемолка, Электронные кофемолки-дозаторы - FIORENZATO M.C. 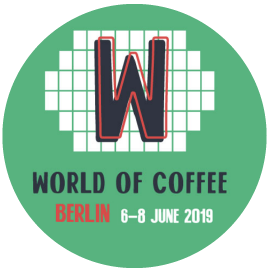 Present at «World of Coffee — Berlin 2019». 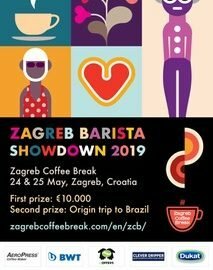 We will be present as a sponsor at the «Barista Showdown 2019» in Zagreb. 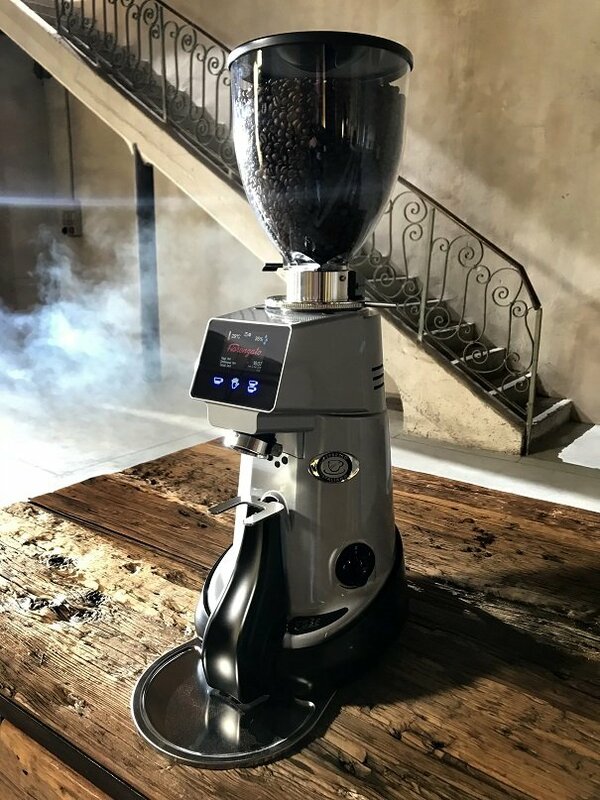 Present at «World of Coffee — Amsterdam 2018».